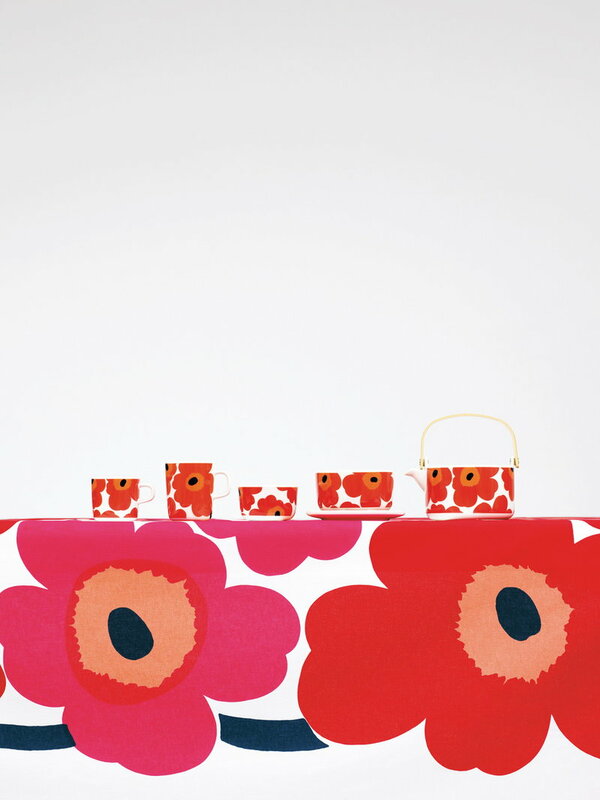 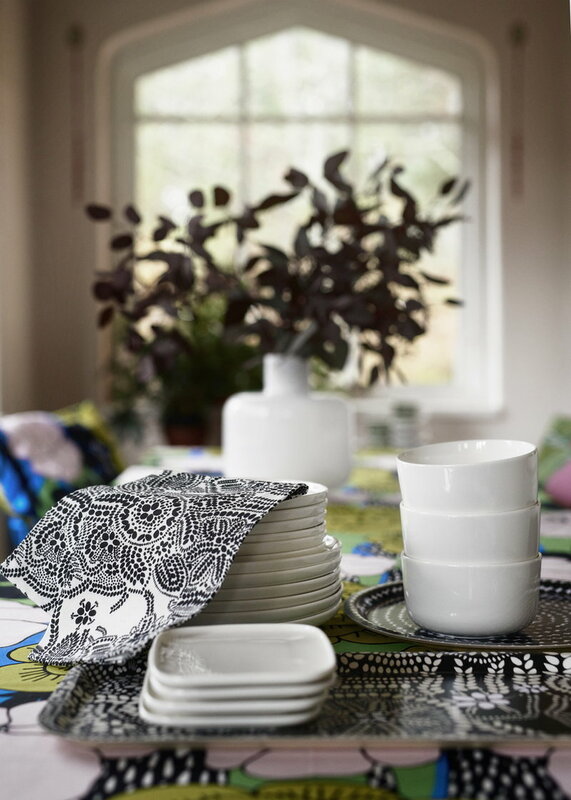 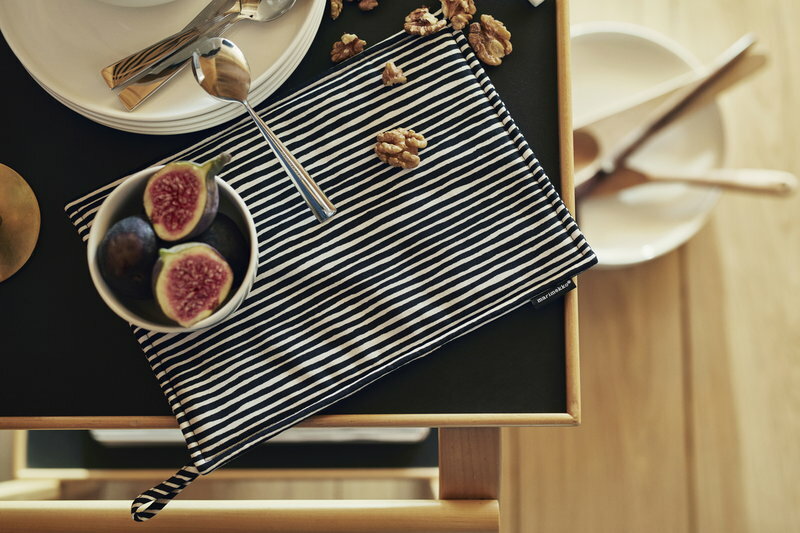 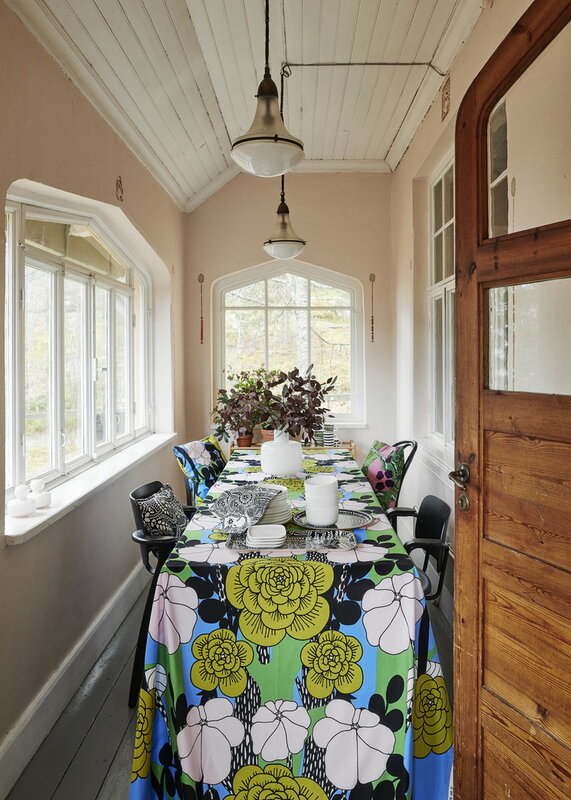 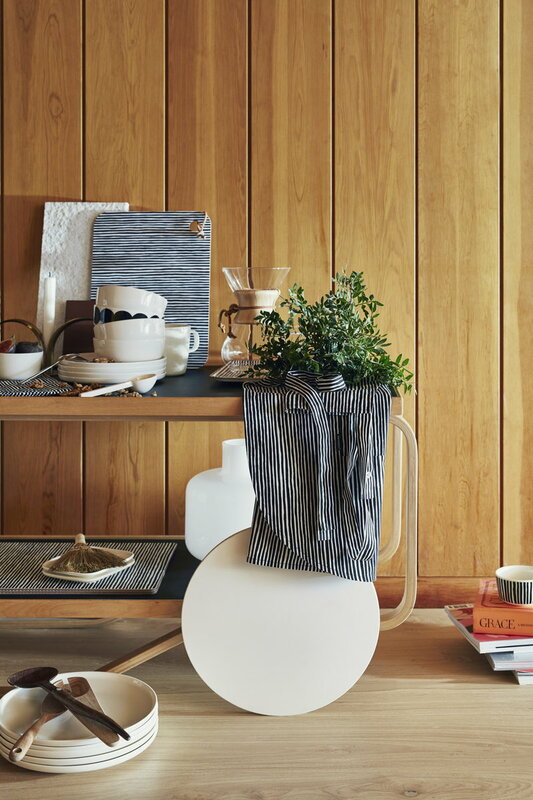 The Oiva tableware collection from Marimekko includes cups, bowls, plates, teapots and different textiles and you will be free to combine them in an almost infinite number of ways, each one giving your table the right atmosphere you are looking for. 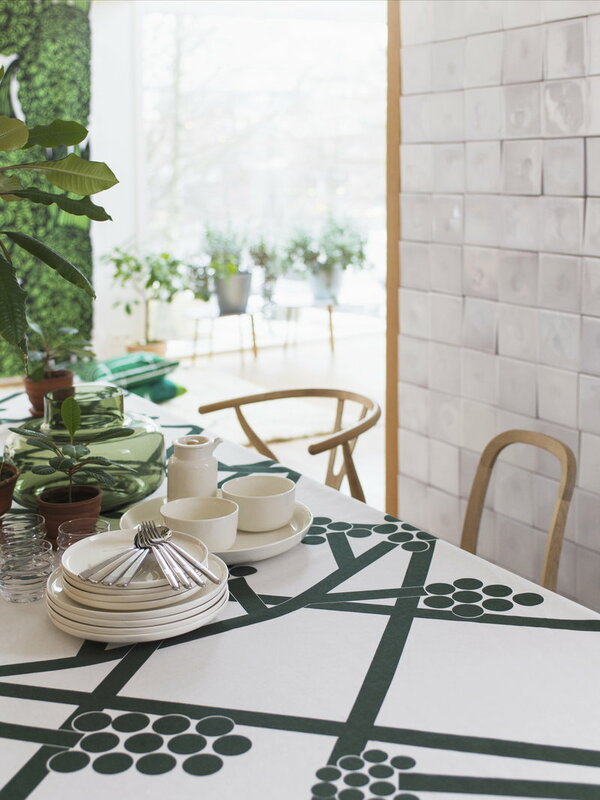 Combine the different pieces according to your mood, to the friends you will invite, to the food you will serve or to the textiles you will set the table with. 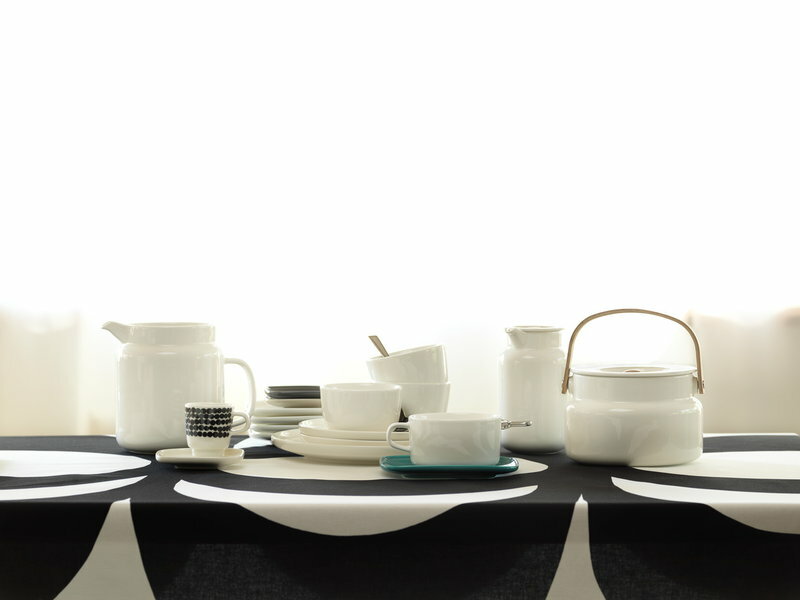 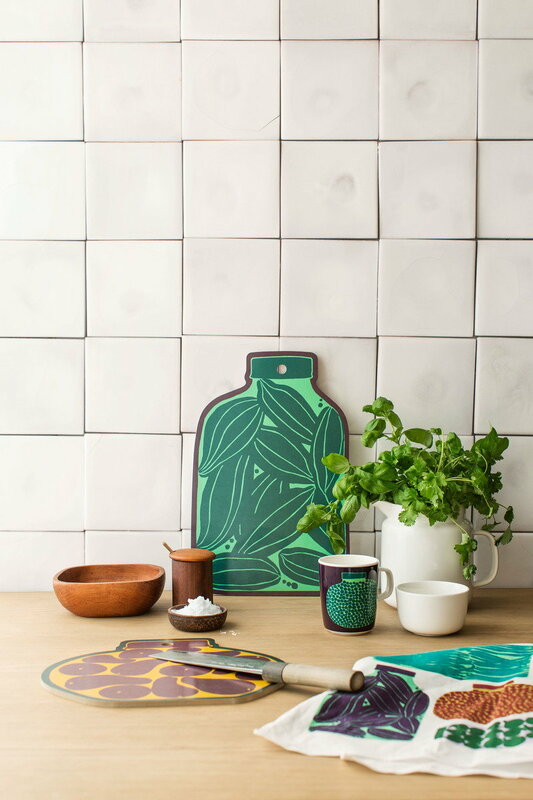 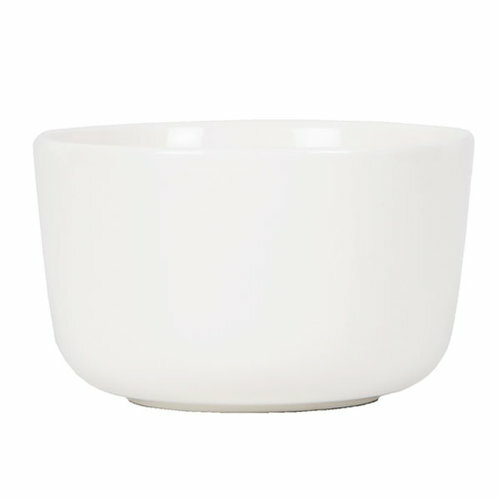 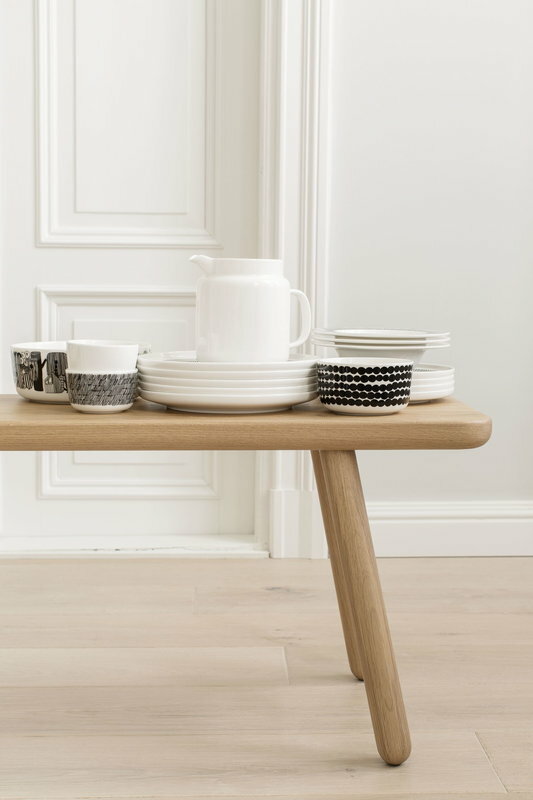 The Oiva tableware is designed by Sami Ruotsalainen.